KARACHI: Sindh government has decided to expedite mining activities and extract 3.8 million tonnes of coal for two new power plants against an estimated cost of $216 million in Thar Coal II area, said Minister for Energy, Imtiaz A Shaikh chairing a meeting in his office Friday. Exemplary success in power generation of 660 kilo-watts electricity through coal fire plants in Thar Coal block II was said to have provided an additional impetus to gain self-reliance in terms of energy. 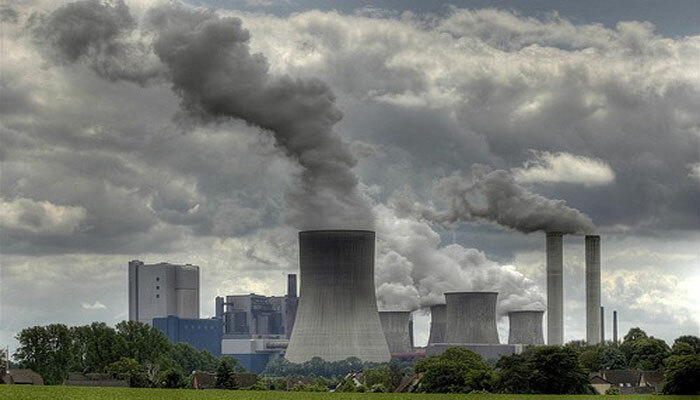 "Availability of adequate stocks of quality coal good enough to produce electricity demand that these be extracted and more plants be installed in the area," said the Sindh Minister for Energy. As per decision Thar Energy Ltd and Thal Nova, subsidiaries of Hubco Group will install these two new power plants, each of 330 kw capacity. For the very purpose, the two companies were said to be actively engaged in expanding the mining activities in the area with required investment to be also made by them. Imtiaz Shaikh said the Sindh government would facilitate the two companies in procurement of adequate quality of water and other logistics required for efficient completion of the task. The meeting among others was also attended by provincial secretary for power and alternate energy, Mussadaq Ahmed Khan, CEO of Hubco, Salim Ullah Khan, Chief Executive of Sindh-Engro Coal Mining Company, Abdul Fazal Rizvi and others.